Insuring a car can be stressful, but insuring an RV, camper, travel trailer, or motorhome is a whole different animal. Whether you drive it or tow it, your RV, camper, travel trailer, or motor home insurance policy should be placed with an agent you trust. Capital Gate Insurance is known for designing the ideal policy for each customer's individual insurance needs. When you're on the road, rest assured Capital Gate Insurance is the right choice for your insurance and peace of mind. Cheers to traveling safely! If you're in the market for RV insurance in Albany, NY, need camper insurance in Troy, NY or are on the lookout for motorhome insurance in Colonie, NY, there's only one name to know: Capital Gate Insurance. Our agents and brokers are licensed to write insurance for any vehicle type registered in New York State, so whether you're seeking RV insurance in Schenectady, NY, Troy, Colonie or throughout New York, you don't have to worry. 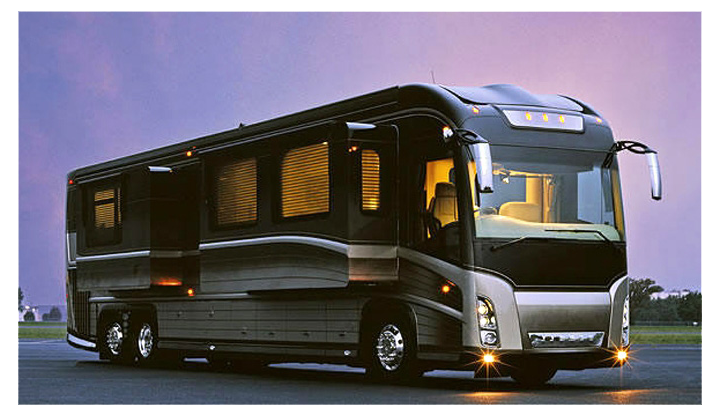 You should choose a leader in the field such as Capital Gate Insurance to provide motorhome, RV or camper insurance in the Capital Region because we bring the experience you need for insuring your RV or vehicle of choice for the open road. Insurance in New York State, for your camper can be complicated...whether it is new to you, you're a full-timer, or just heading south for the winter. Our customer-focused agents know the best approach and know how to review your policy so that you're 100% completely satisfied with your coverages before we bind. Our agents have the experience to get you the best possible value from your insurance policy. We'll figure out what you need and will make a plan to get you the best possible coverage according to your budget, whether that plan is for NY mobile home insurance in Schenectady, camper insurance in Colonie or RV insurance in Troy. We have the highest commitment to customer service to make this process as easy and low-stress as possible for you so you can save today and vacation tomorrow! When you're ready to renew your insurance in New York State, contact us for a fast, free, no obligation quote on your policy or give us a call at (518) 389-2610 or toll free at 1-800-204-3344 today!